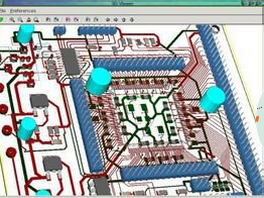 I am using KiCad to design PCB, and now I have got the schematics, netlist file and the footprint association. Now I need to create the PCB layout using Pcbnew. However I can not associate the previously created files with this successfully. the question is am I missing something on the process?